Never in when the milkman comes for payment? Never got any cash to hand? Fed up waiting in for the milkman to come? Simply fill in a Direct Debit mandate which are available from your delivery person, and we will collect your payment from your selected bank account on the 15th of the following month. Your bill will be e-mailed to you at the end of the month to inform you of the amount due be debited from your account. 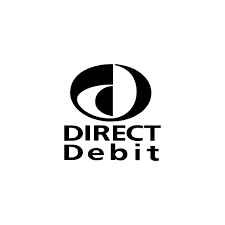 Please remember this is a direct debit and not a standing order, we will only debit your account with the amount relevant to the deliveries you have received over the previous month.